LONDON - Shop Direct Group, which is relaunching Woolworths as an online-only retailer, is tapping into its Twitter and Facebook fans to ask them about the first single they ever bought. 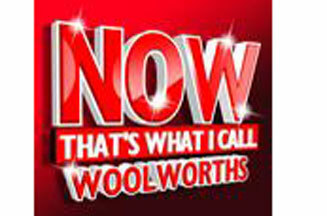 using tools Woolworths has crated on Spotify and last.fm. The new owners have decided that social networking is the most effective way to promote the brand. It has appointed GlueLondon and The Brooklyn Brothers to drive social media engagement.